Learn when and how you should be opening your arms to pull. 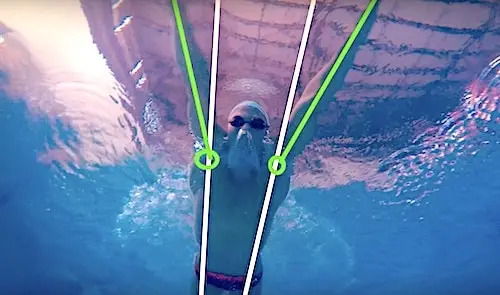 Three parts to learn on breaststroke kick: recovery, out kick and inside kick. The glide is an essential part of breaststroke in order to create less drag and to be able to swim for longer times of period.